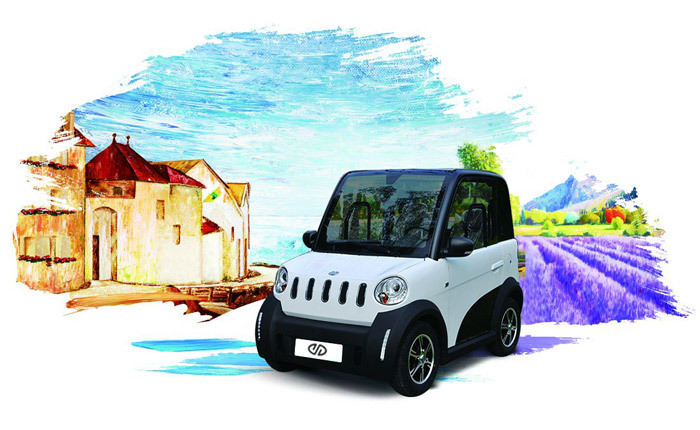 Jiayuan Electric Vehicles, founded in 1982 has since then been focused on the research, development, production and sale of electric vehicles and their components. For 30 years, the Jiayuan technical team under the direction of our founder, and always following the concept of "Practicality as a starting point, the existing industrial platform as the basis for efficiently reaching our objectives with precision", has allowed us to become a market leader in electric vehicile technology, creating safe, stable and reliable products. These fundamentals are always treated with the utmost importance, allowing consumers to put their trust in Jiayuan electric vehicles in turn translating in to fruitful results for the company and substanstial growth. Always aiming at market orientation using technology as a base, and saving energy and protecting the environment as a business philosophy. The industrialized production of the basic components of the driving system, while maximizing the use of production automotive parts for Jiayuan electric vehicles. The dynamic battery pack effectively extends battery life, but also ensures long-life mileage, making production and operating costs significantly lower than traditional vehicles. The use of Independent base technologies, not only to ensures the safety, stability and reliability of Jiayuan electric vehicles, but also improves their cost.